Pam Holley, Owner of Design House Weddings is happy to announce her partnership with Wedding and Event Planner, Laura Birney of Laura Birney Events. 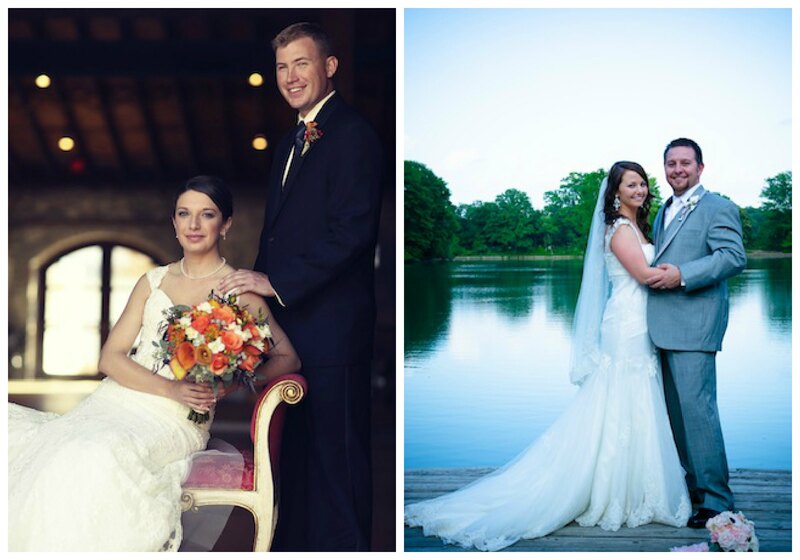 Laura specializes in Full Planning, Partial Planning, & Wedding Day Coordination. 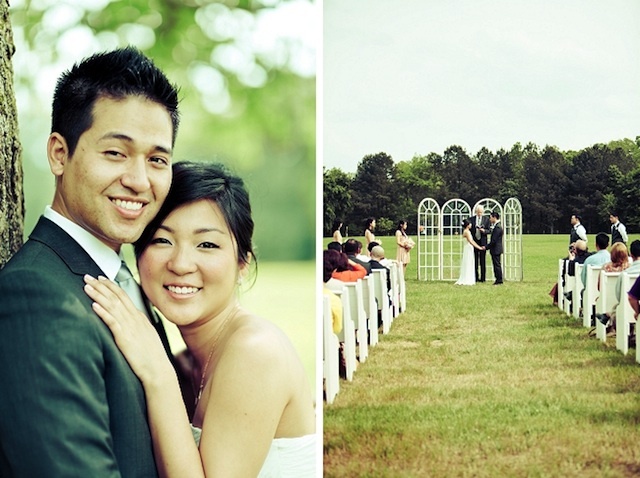 She has coordinated many magical Wedding Dream Day ceremonies and receptions! Pam and Laura build outstanding relationships with their clients. 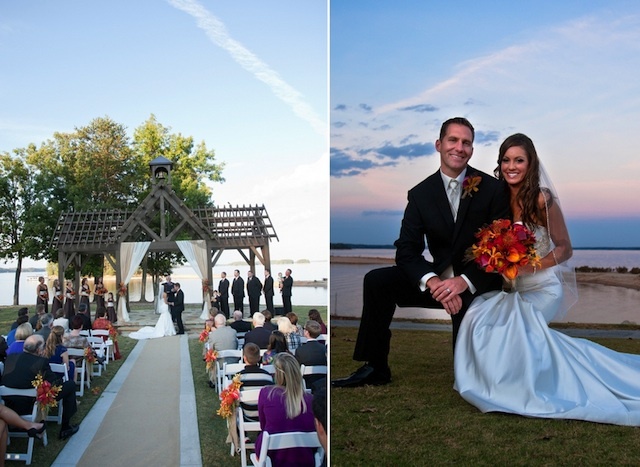 This superb team collaborate professionally with wedding venues such as Lake Lanier Islands, Legacy Lodge, Piedmont Park Conservancy, Chateau Elan and 550 Trackside – to name a few. 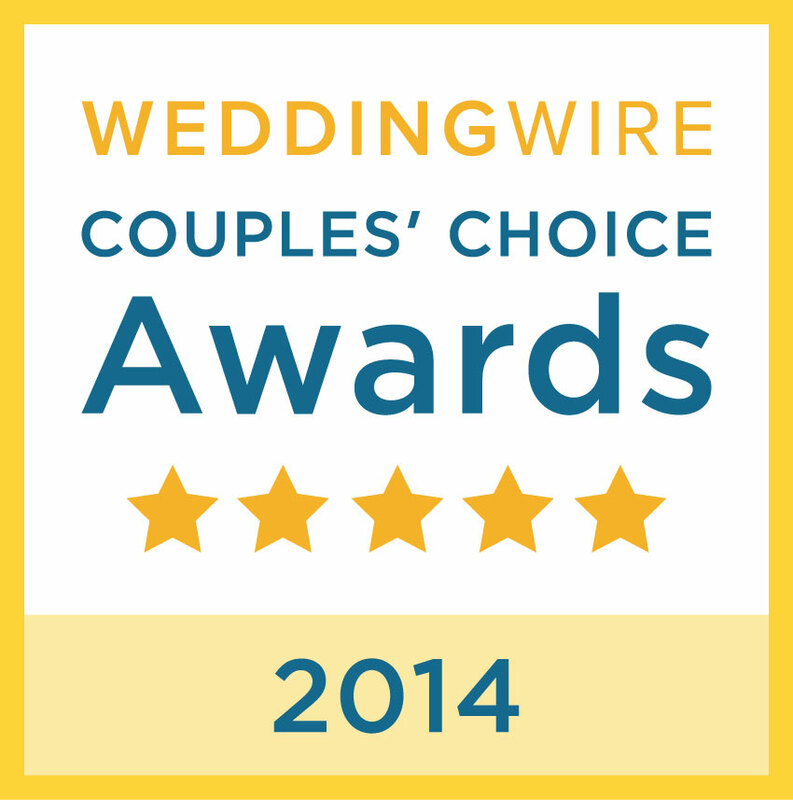 Design House, and Laura Birney Events have received 2013 Wedding Wire’s Bridal Choice Awards. Furthermore, both professional ladies have been featured in several publications, including The Knot magazine, and Style Me Pretty, honoring their expertise. Pam Holley and Laura Birney make ideal partners because Pam is an expert Floral Designer, and Wedding Decor Specialist. This dynamic duo have successfully created memorable wedding moments from a small indoor reception, to a huge outdoor gala. Theme, colors, flowers, decor, photographer, music, caterer, cake designer, officiant, hair/makeup, – – you can count on Laura Birney Events – – She is passionate about taking care of her Brides – let Laura do the planning for you. Read for yourself – – Wedding Reviews for Design House and Wedding Reviews for Laura Birney Events. Our Brides are happy to share their special wedding day experience with us. 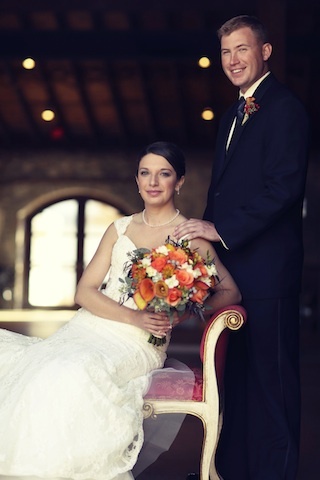 Enjoy a few of our spectacular wedding photos below. And, Thank You Laura, Design House is thrilled to have you as part of our team! 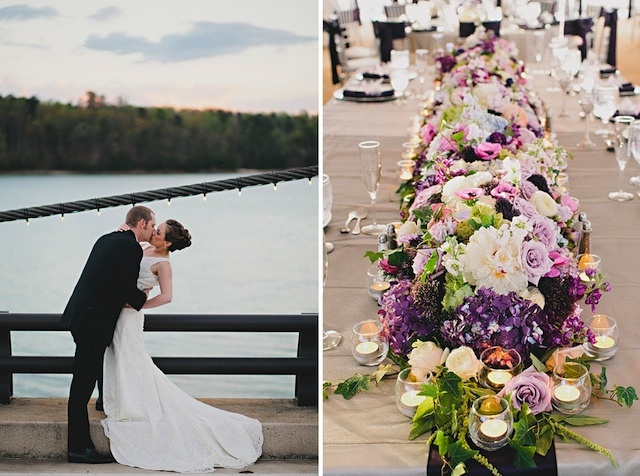 Call Design House Weddings at 770-904-4488 or Laura Birney Events at 678-502-6411.